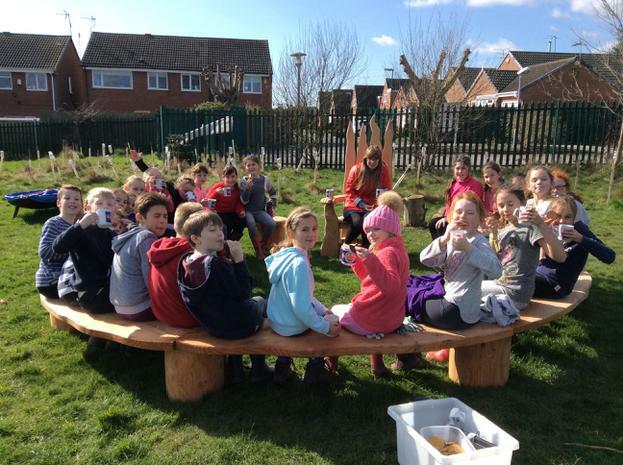 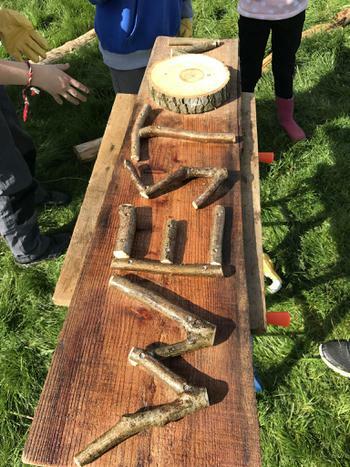 We're proud to have been offering a successful and highly popular Forest Schools curriculum since the summer of 2015. 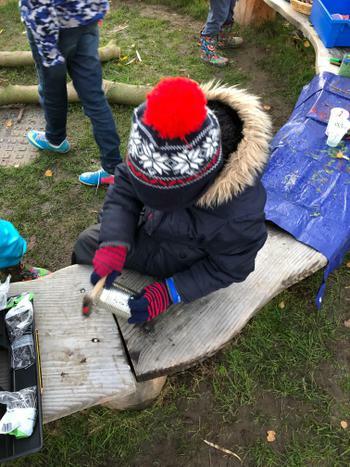 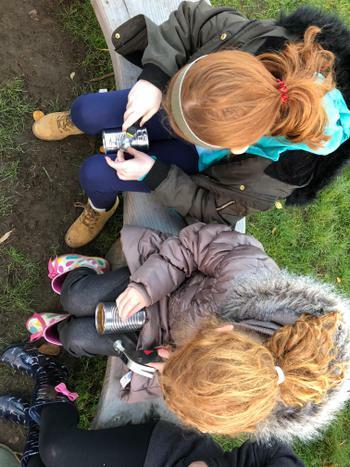 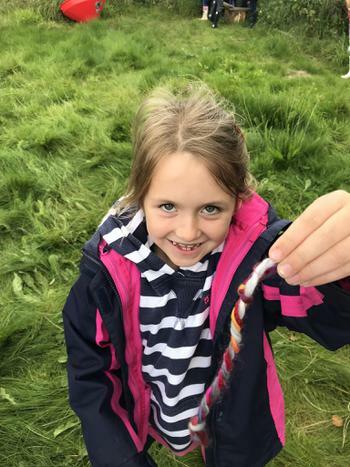 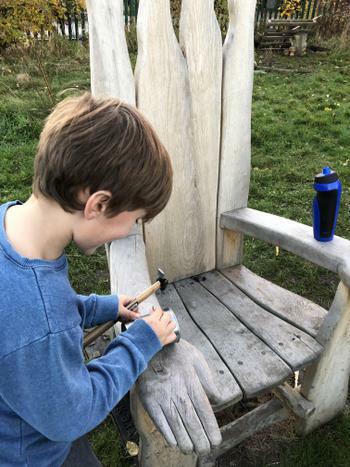 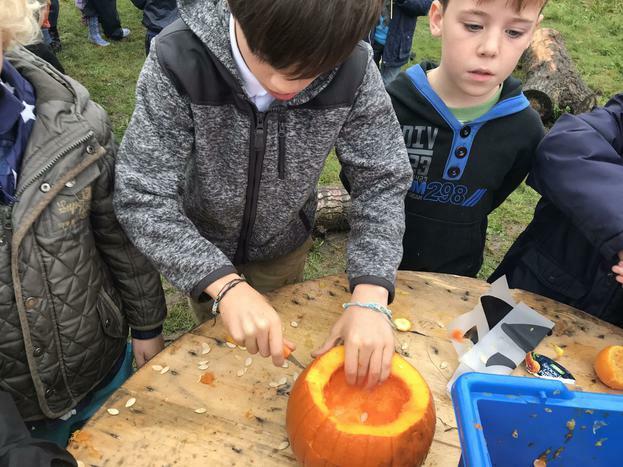 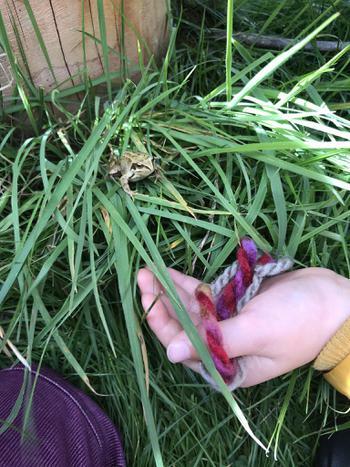 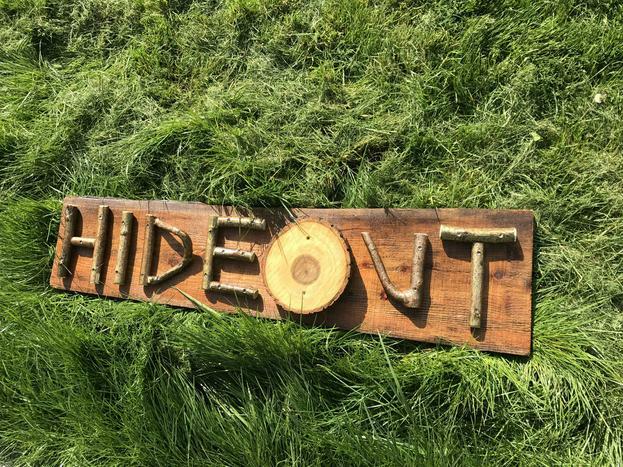 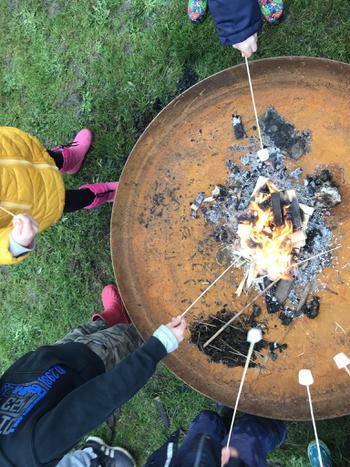 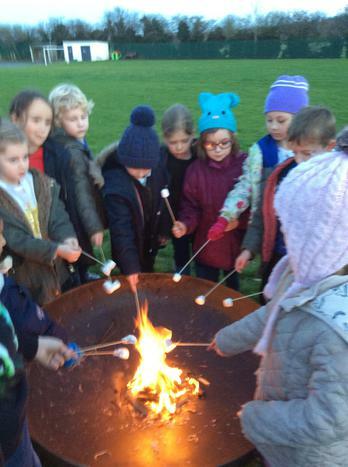 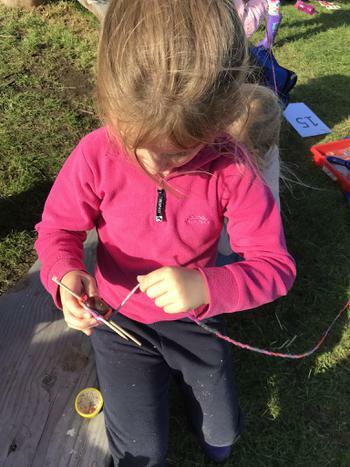 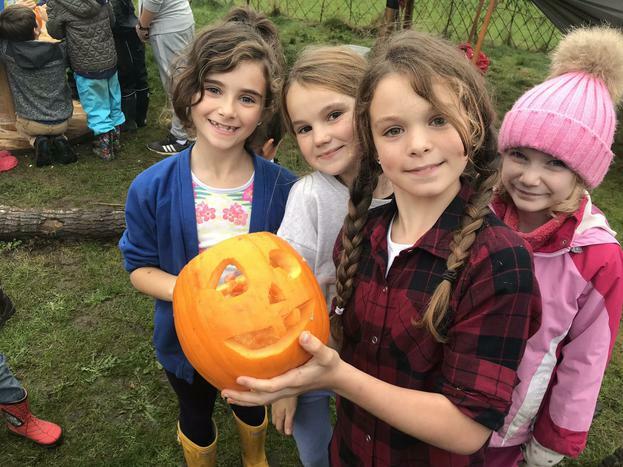 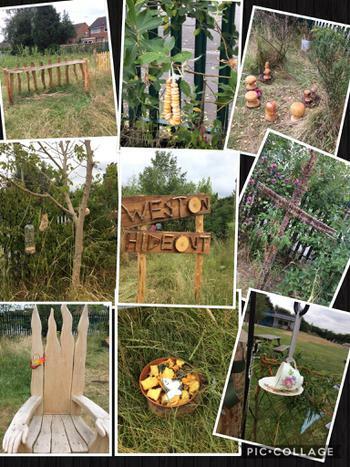 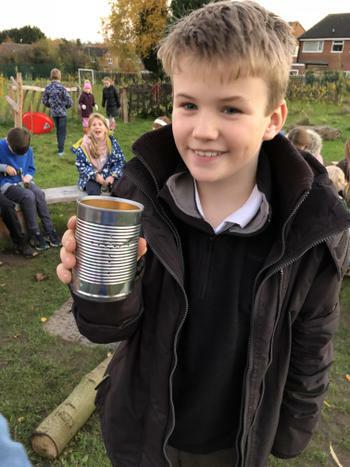 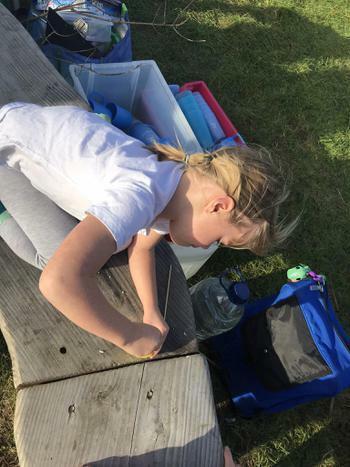 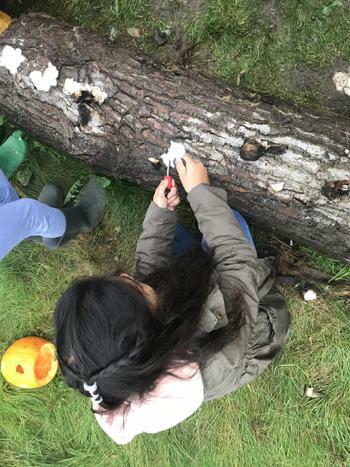 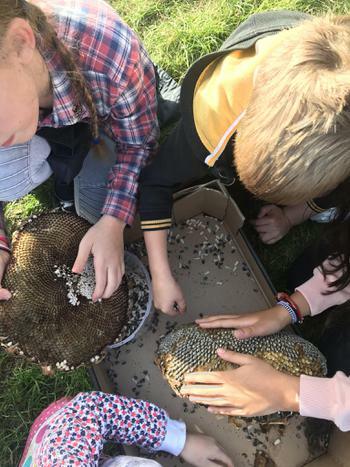 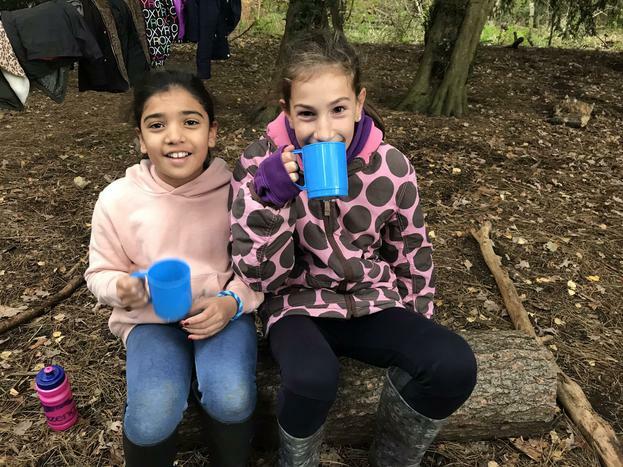 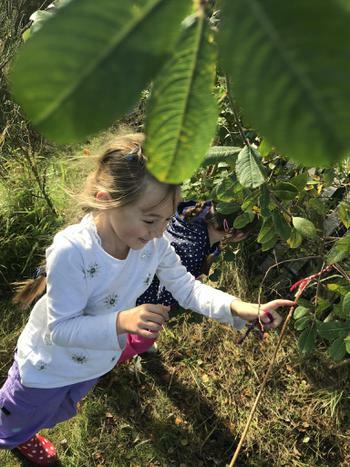 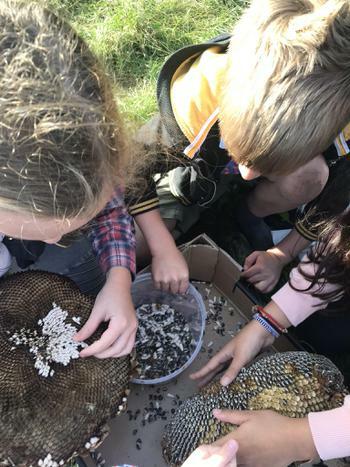 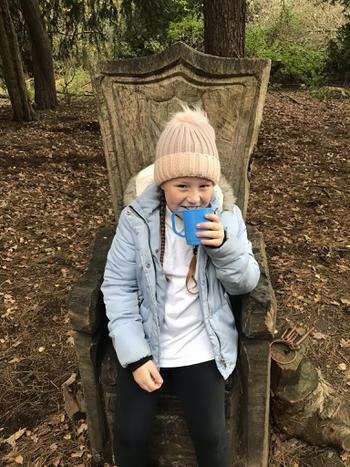 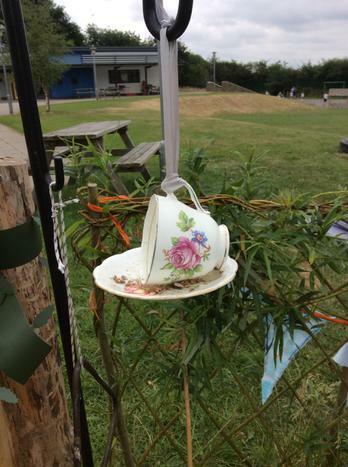 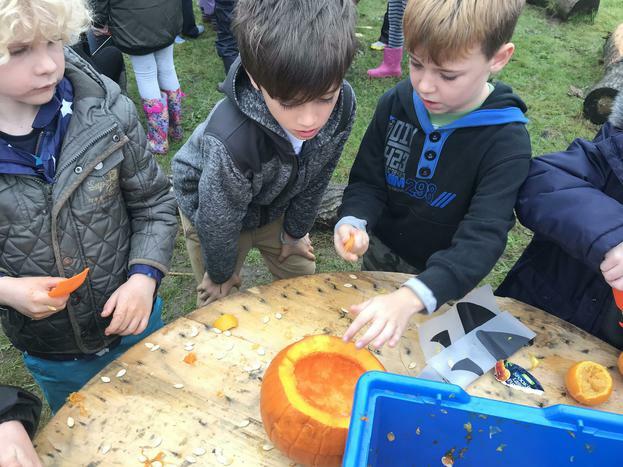 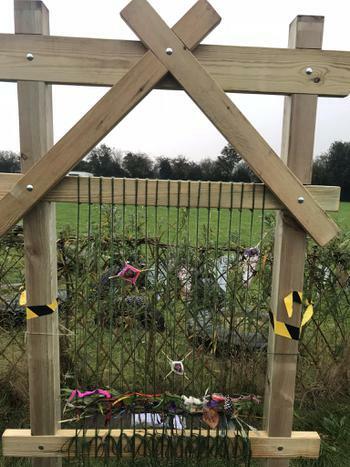 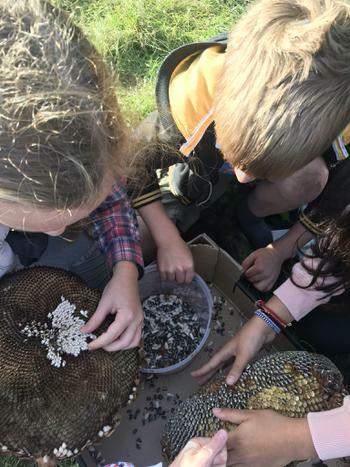 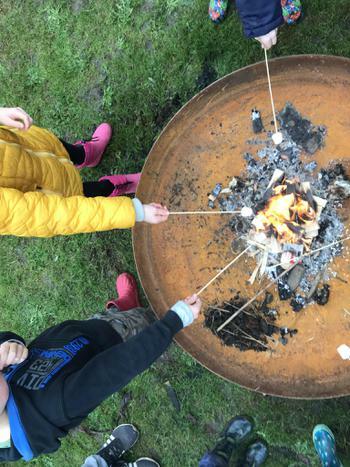 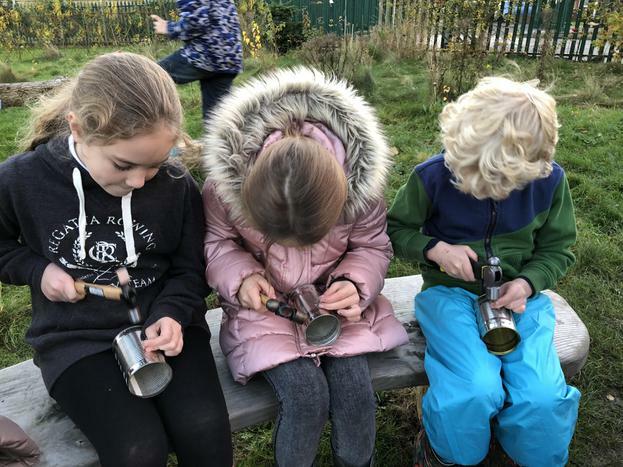 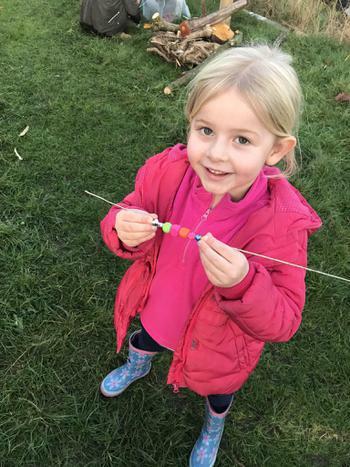 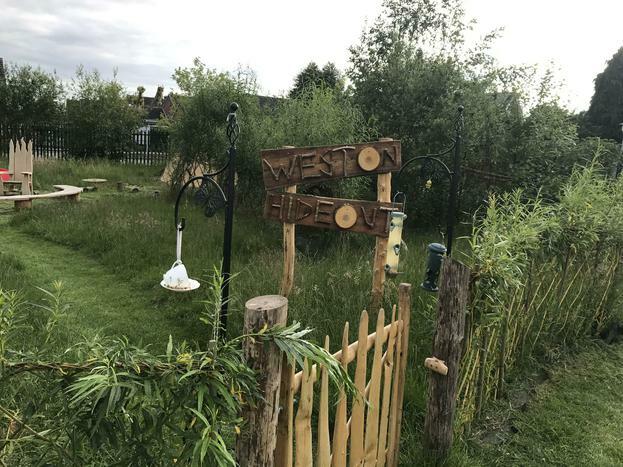 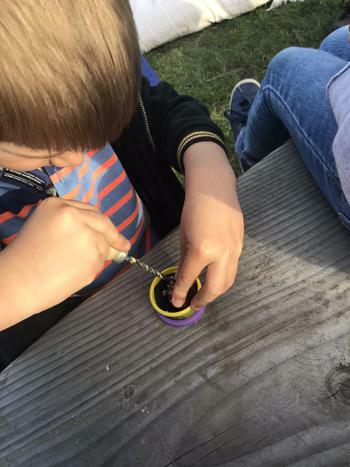 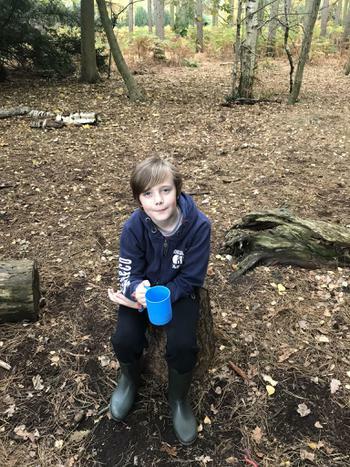 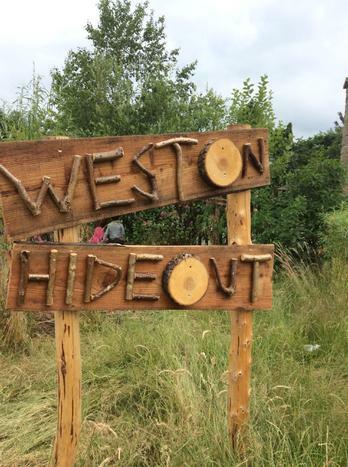 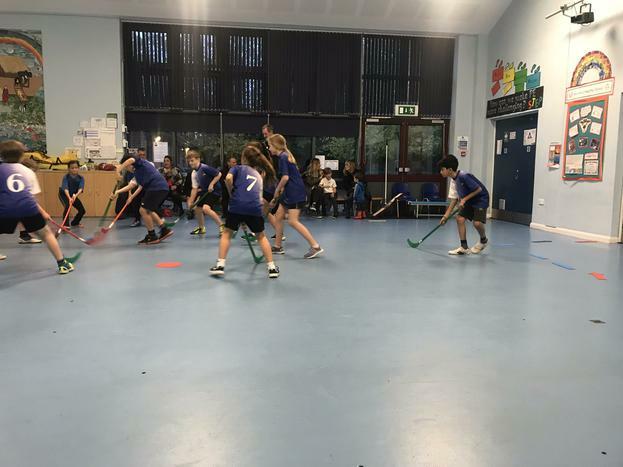 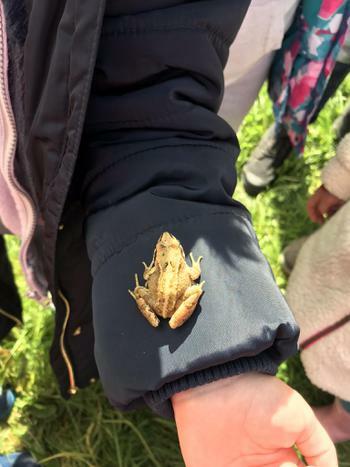 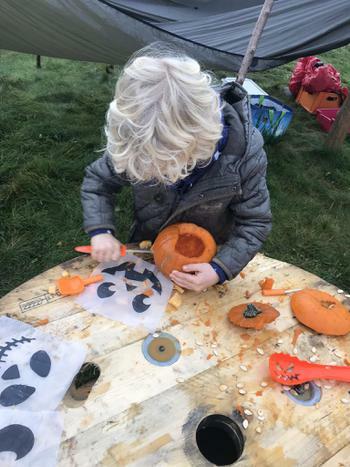 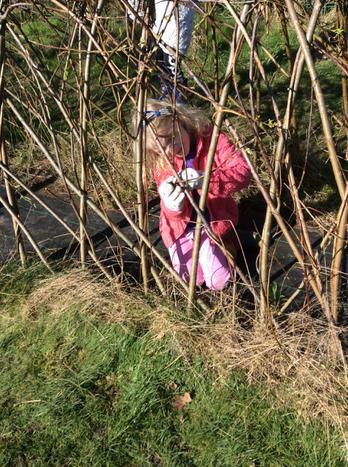 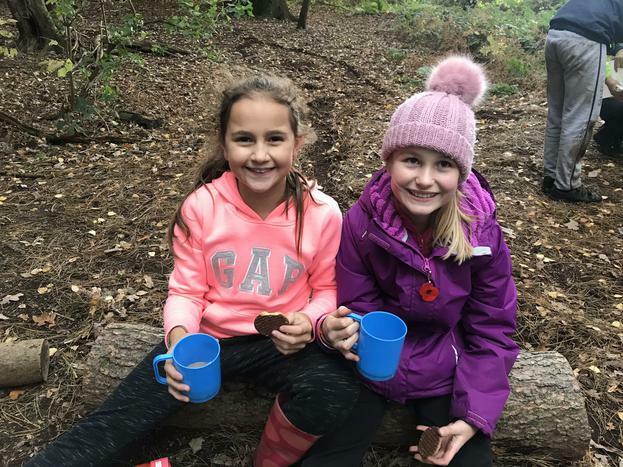 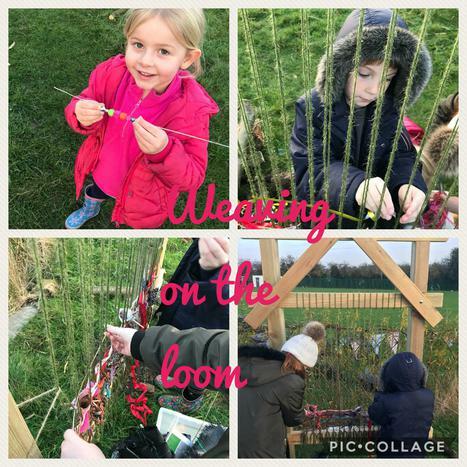 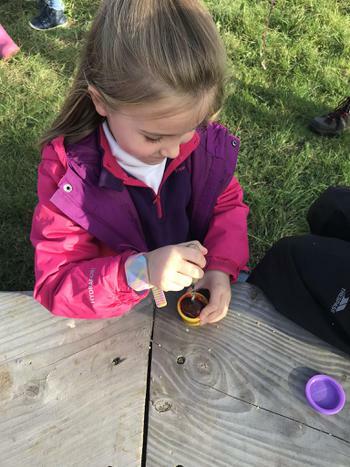 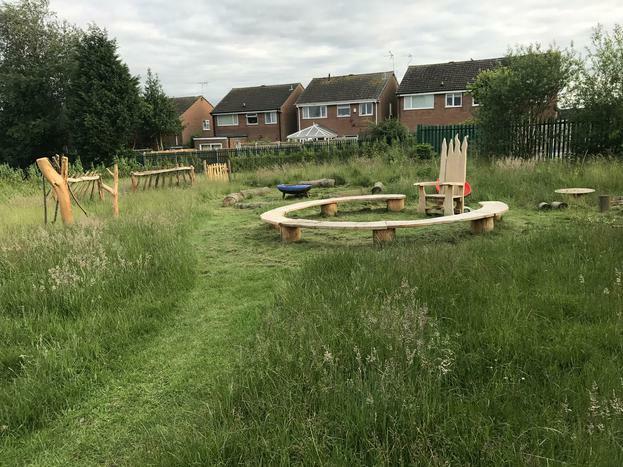 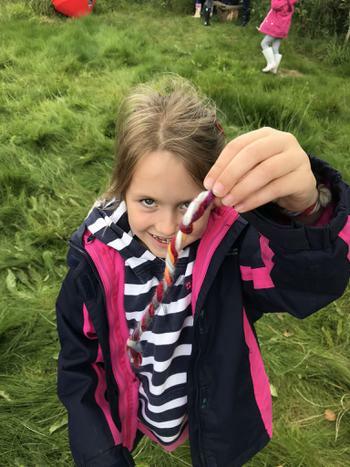 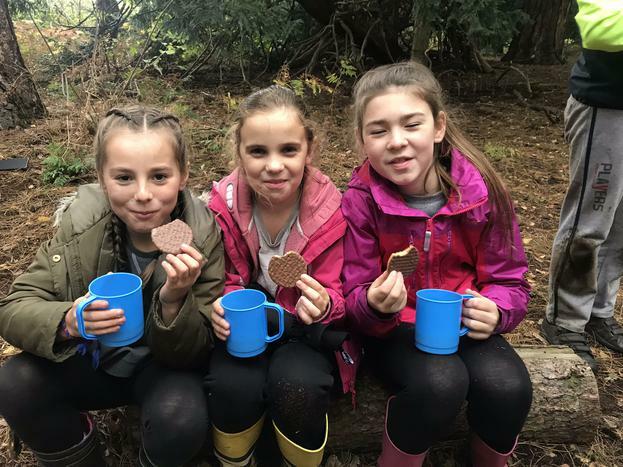 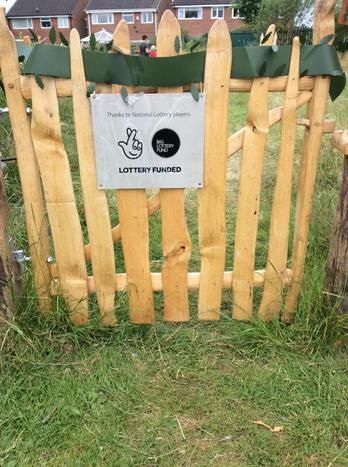 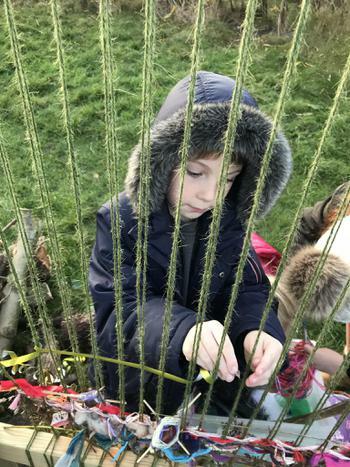 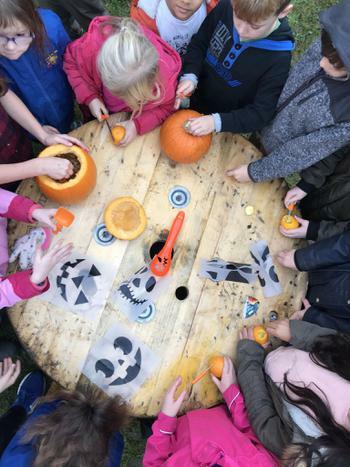 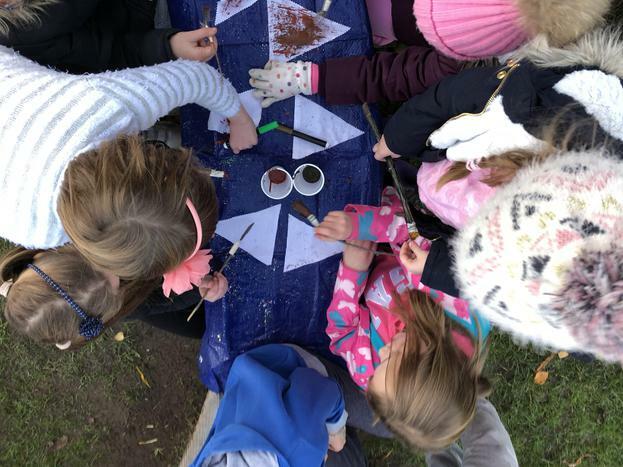 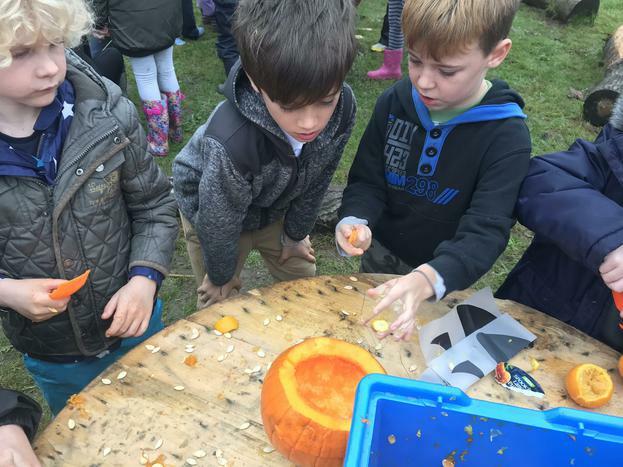 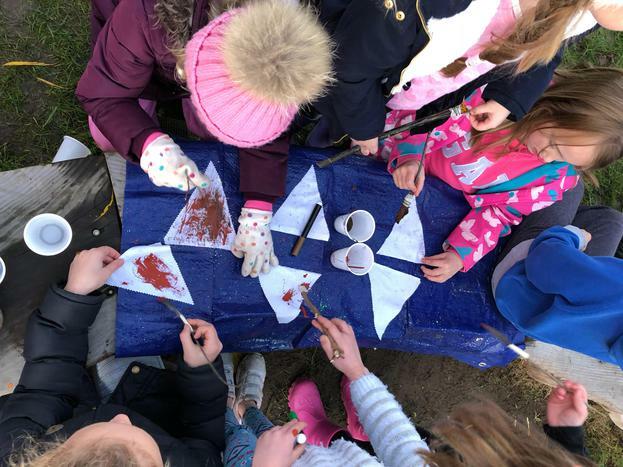 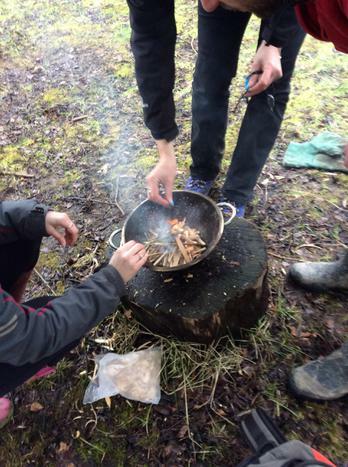 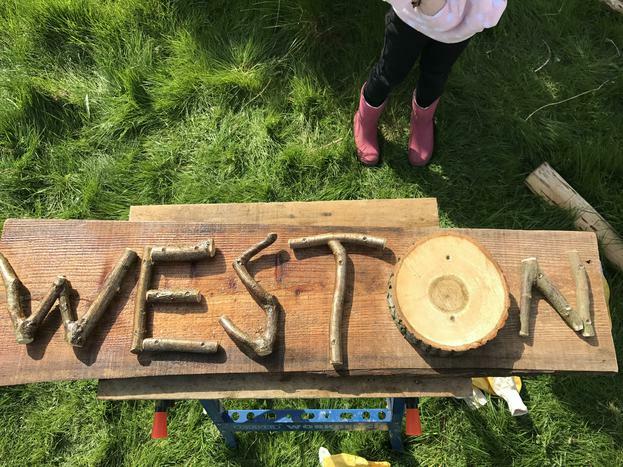 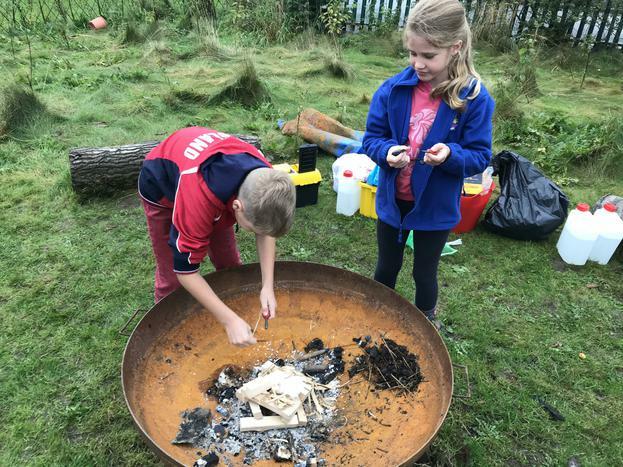 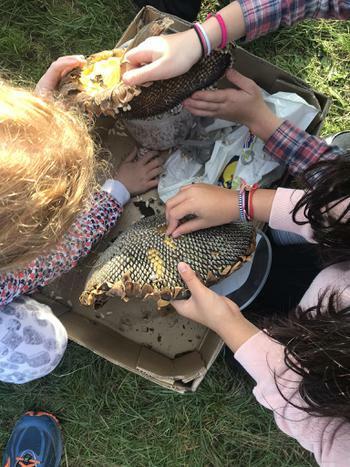 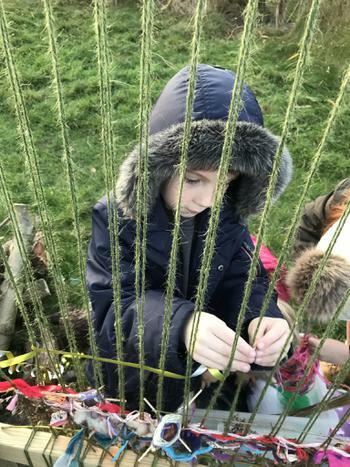 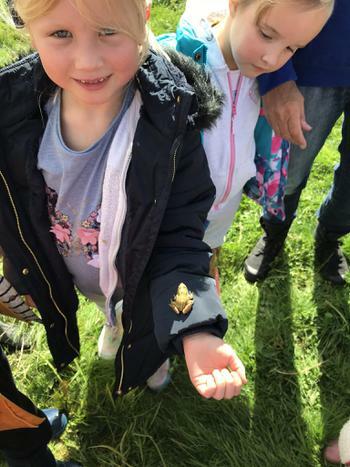 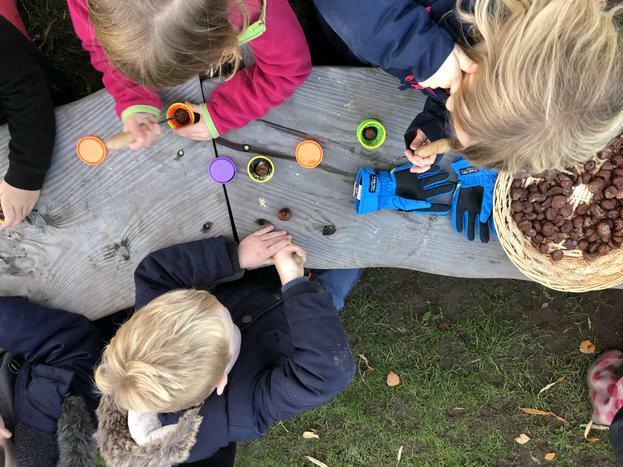 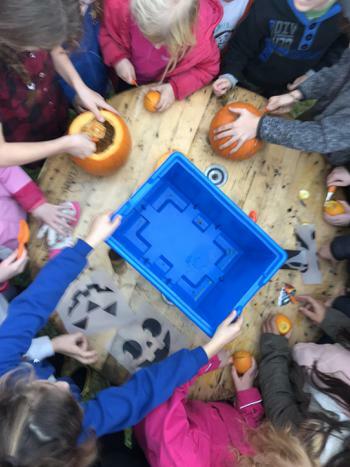 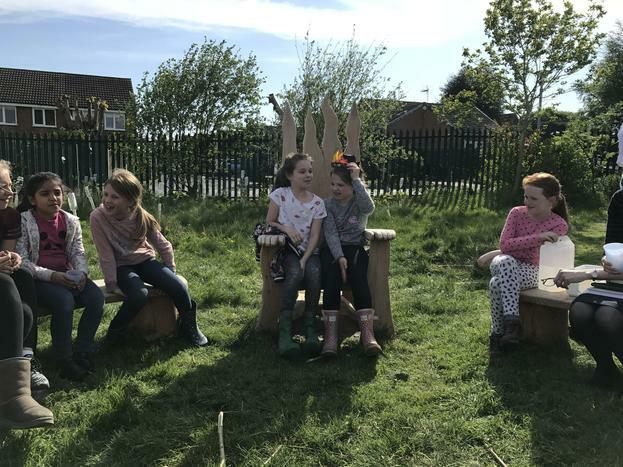 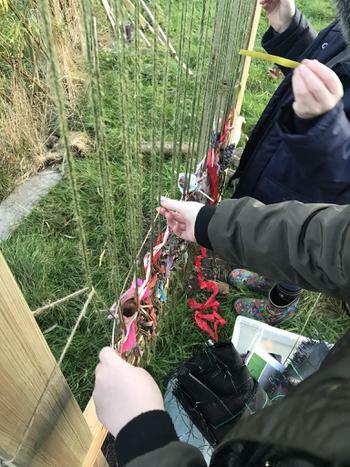 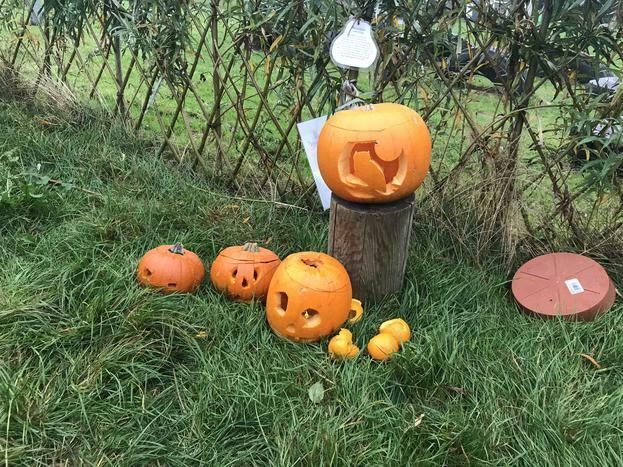 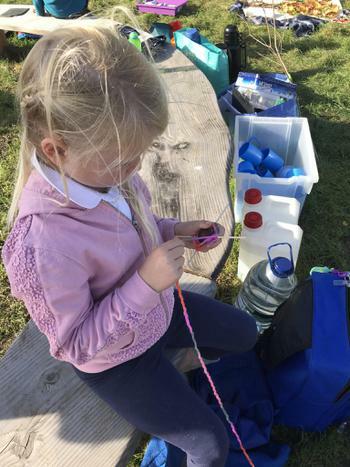 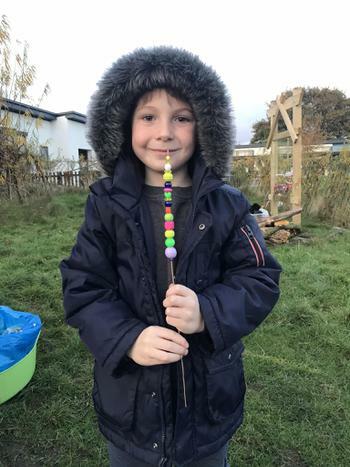 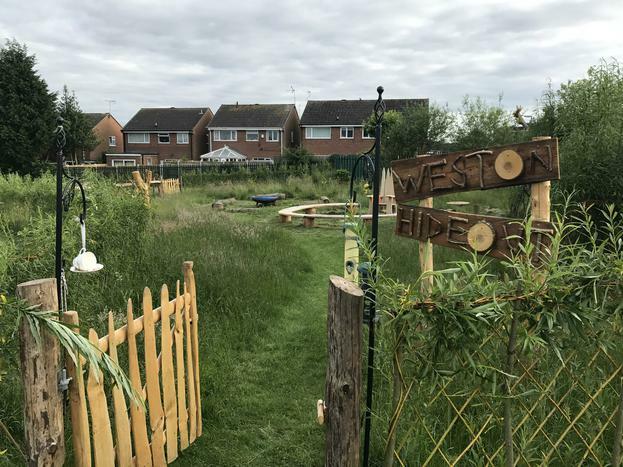 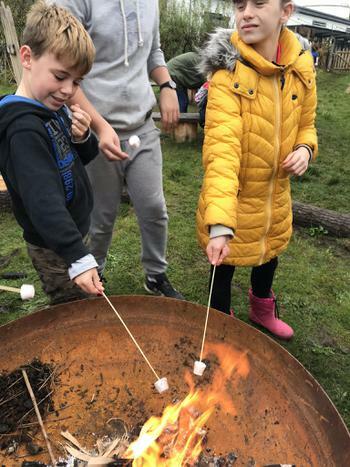 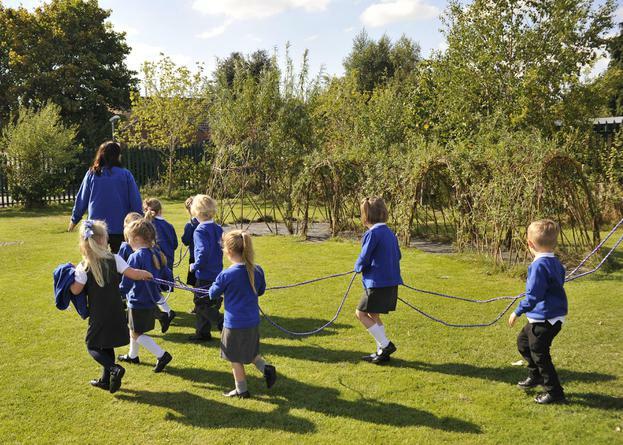 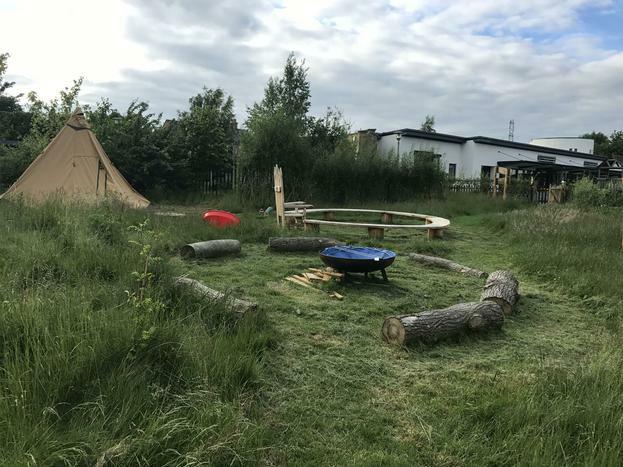 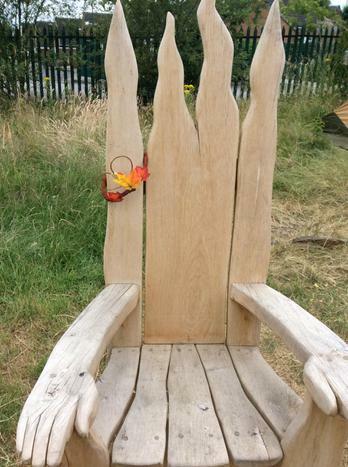 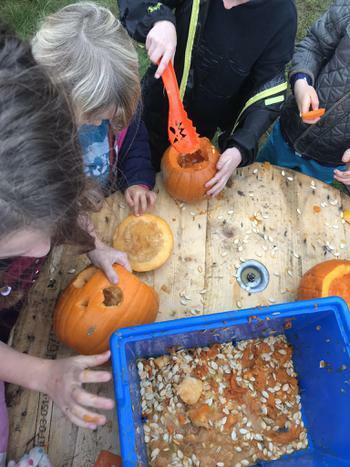 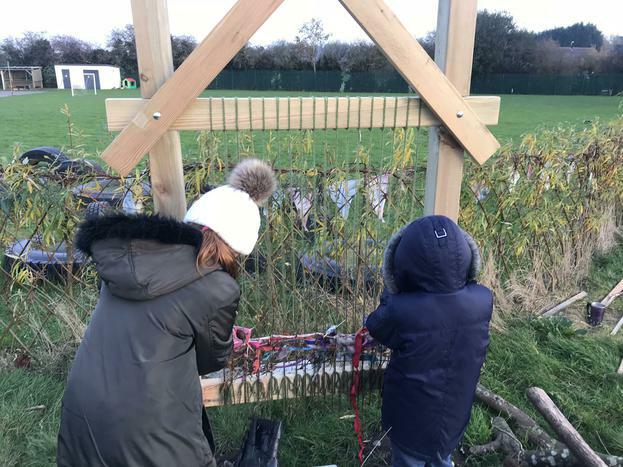 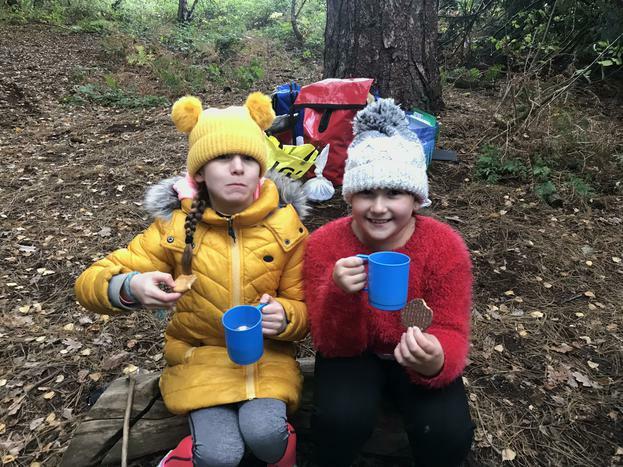 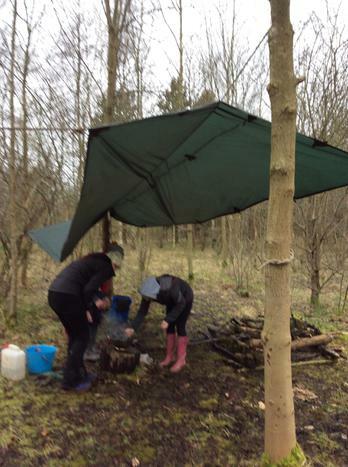 All of the children at our school undertake Forest Schools every year with most of their time being spent off-site in a safe, secure (and secret) part of the grounds of Elvaston Castle. 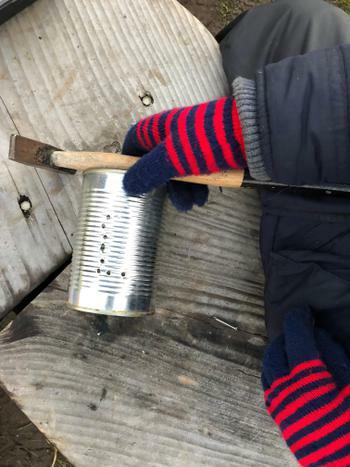 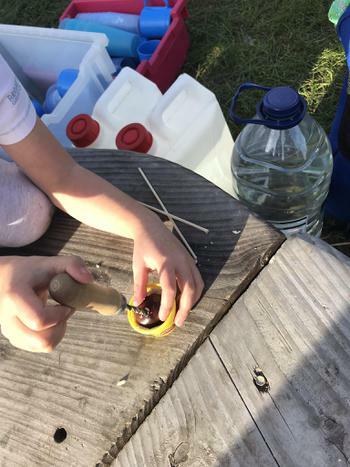 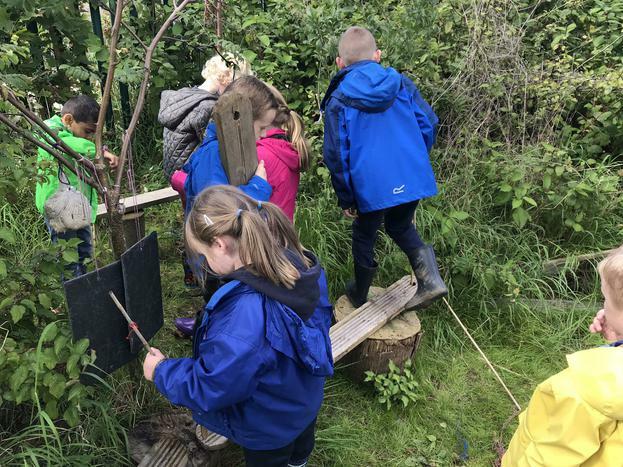 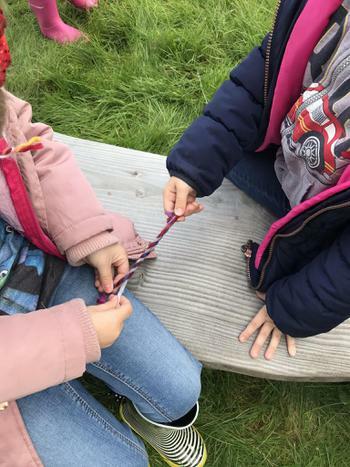 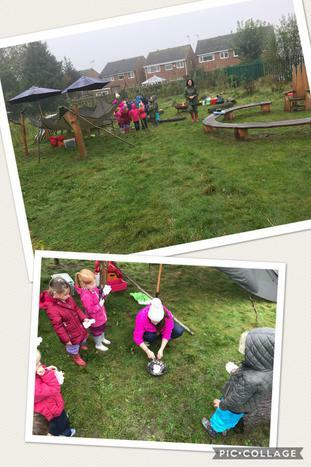 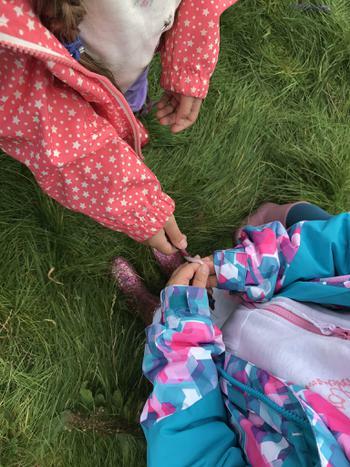 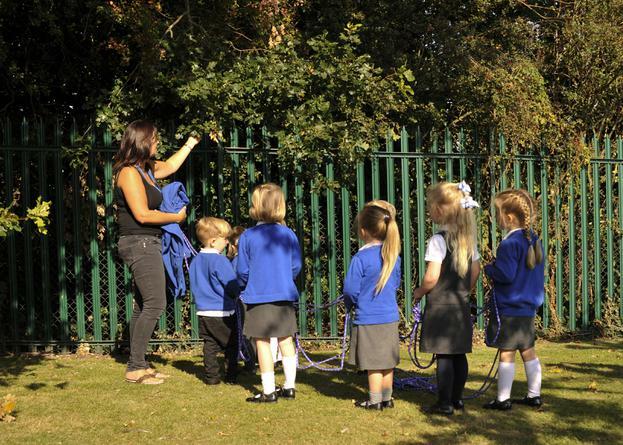 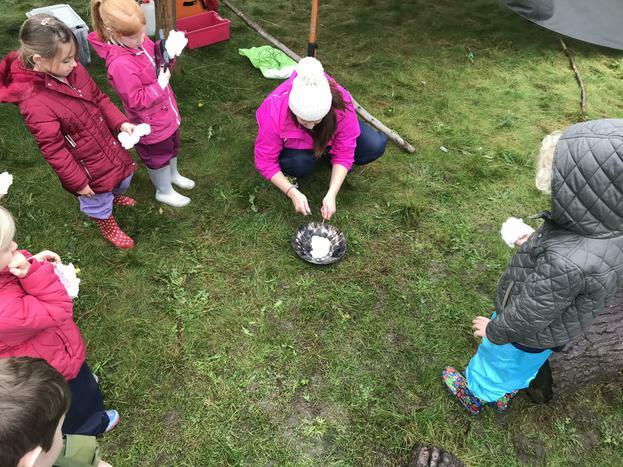 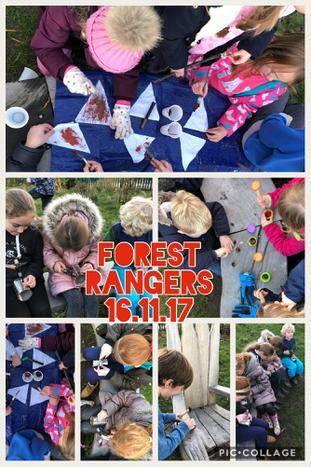 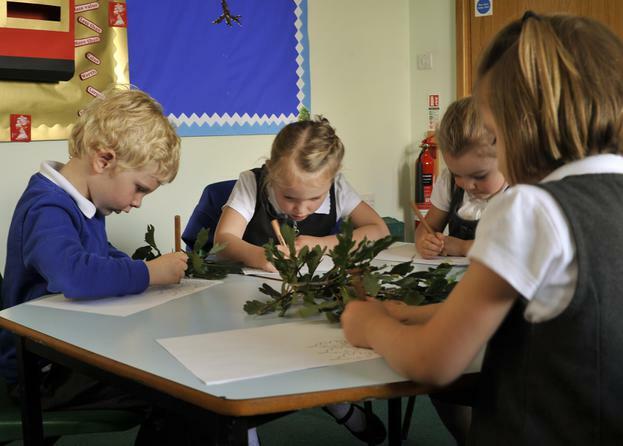 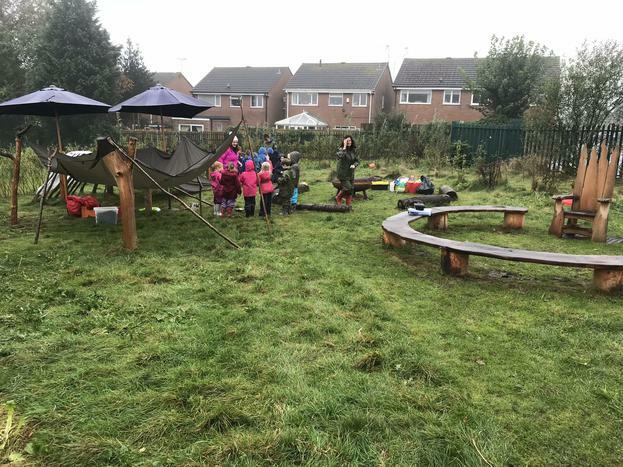 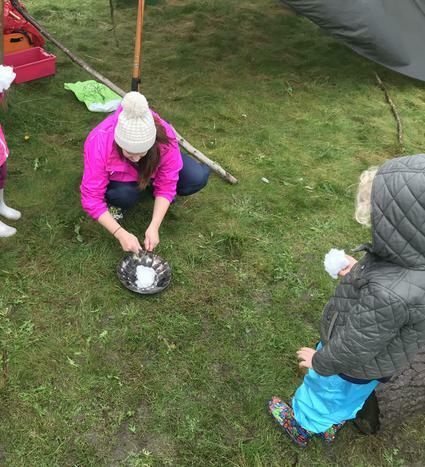 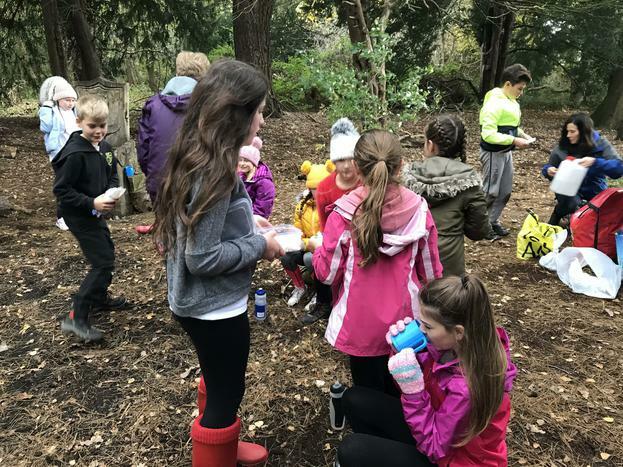 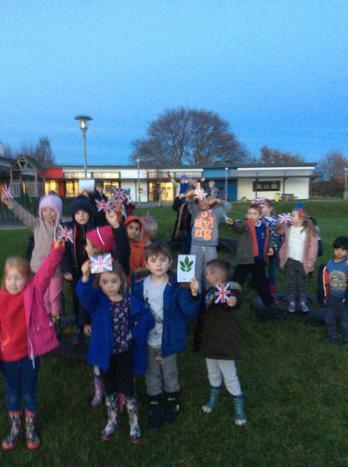 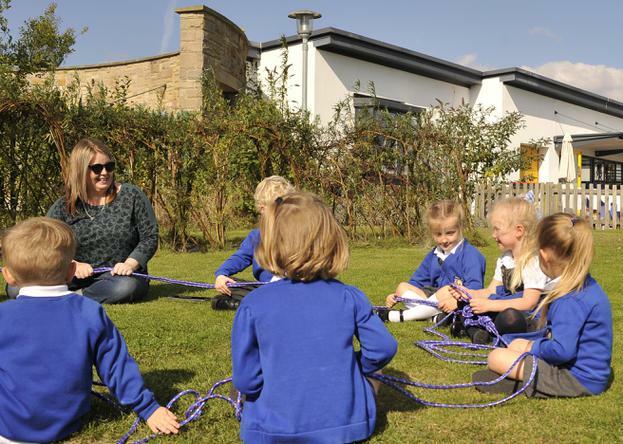 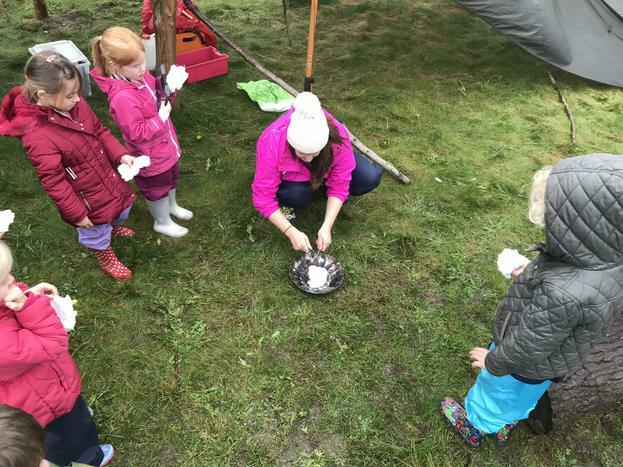 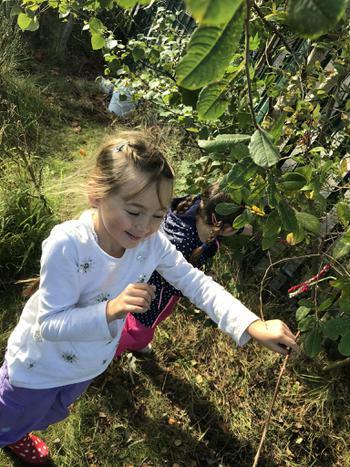 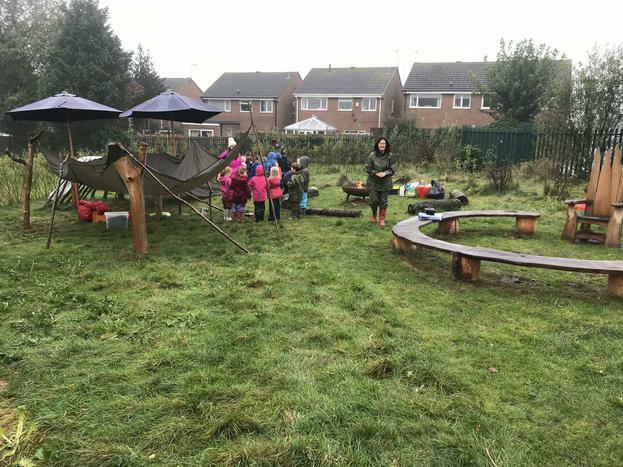 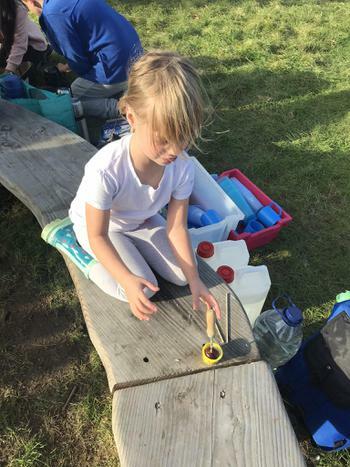 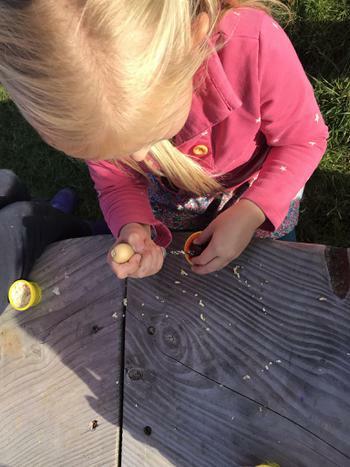 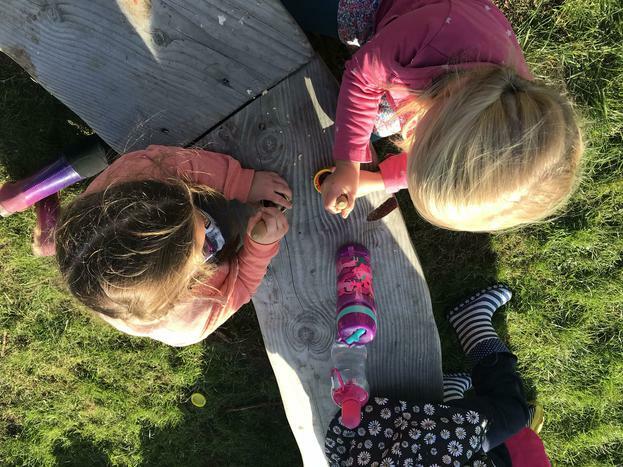 During their Forest Schools time, our children learn to work collaboratively, develop their oracy skills, solve problems as well as learning traditional outdoor skills. 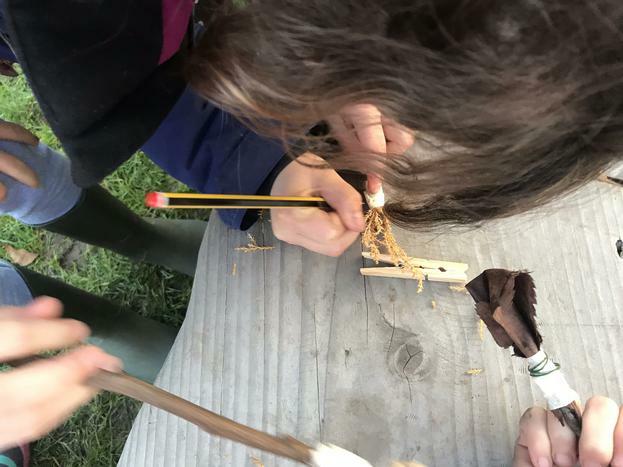 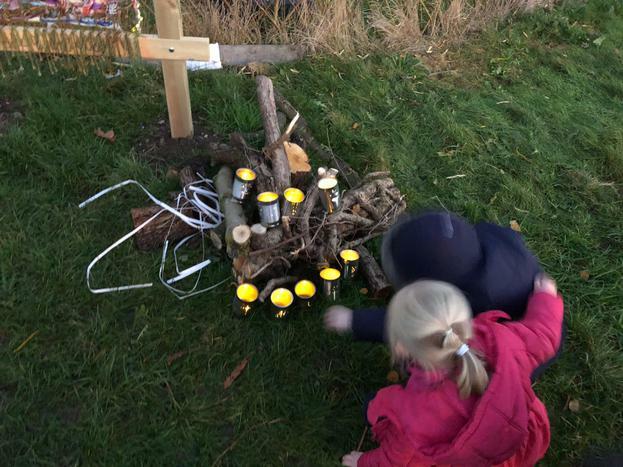 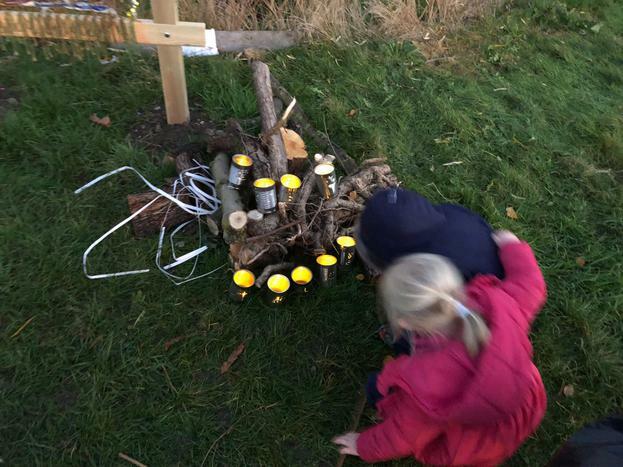 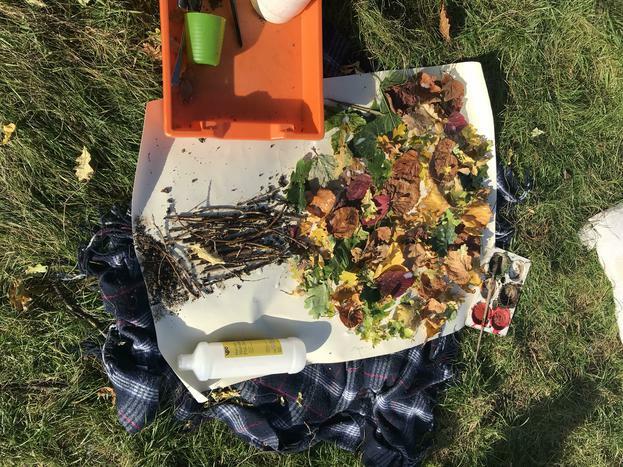 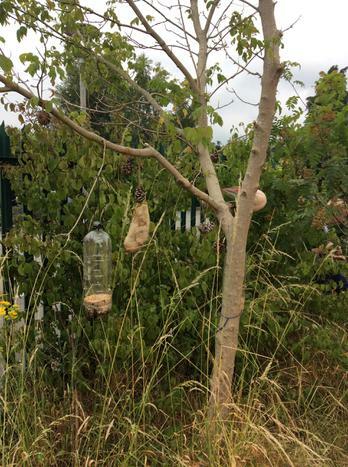 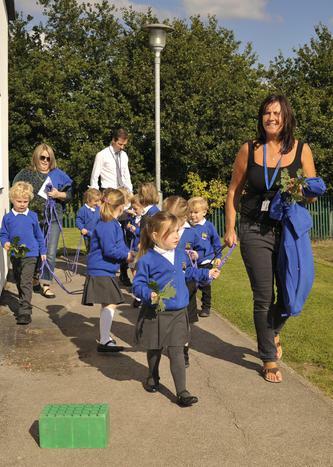 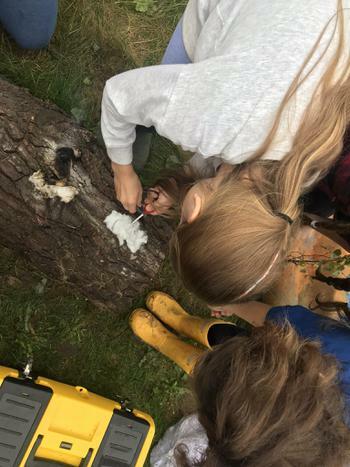 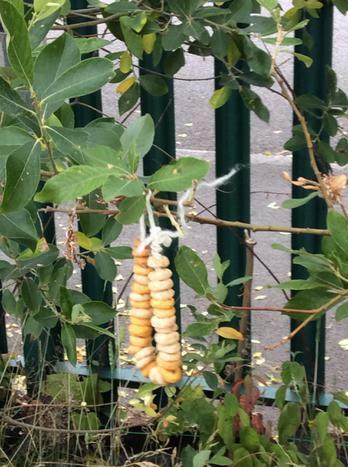 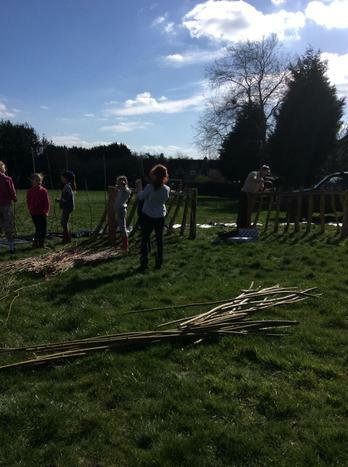 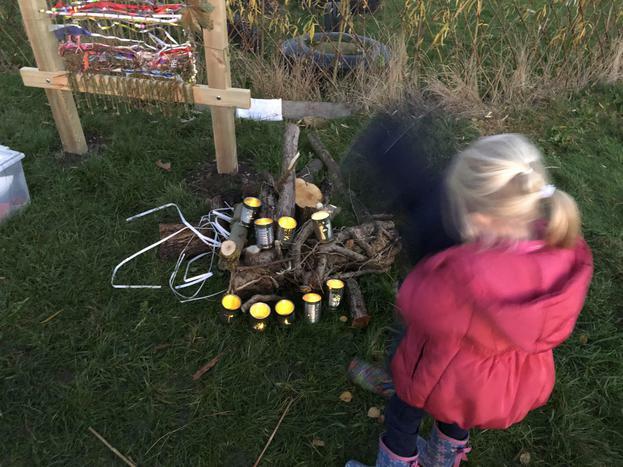 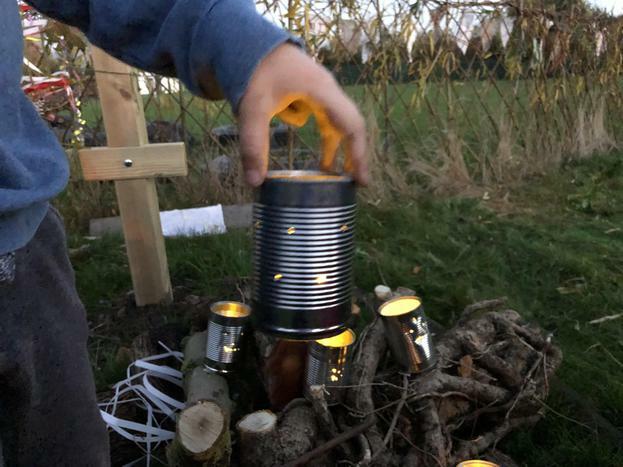 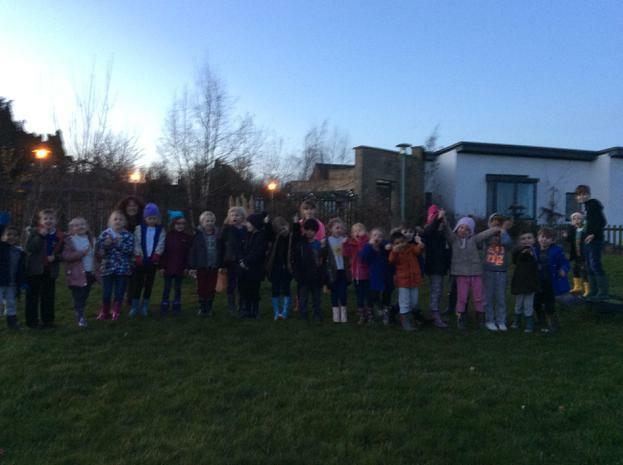 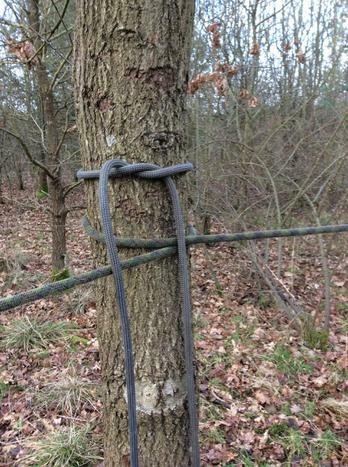 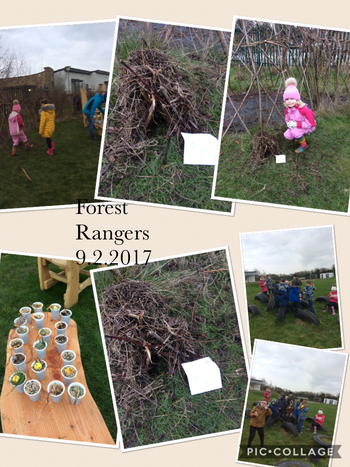 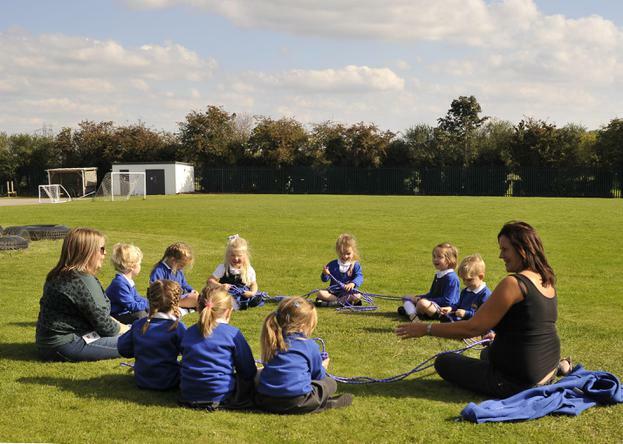 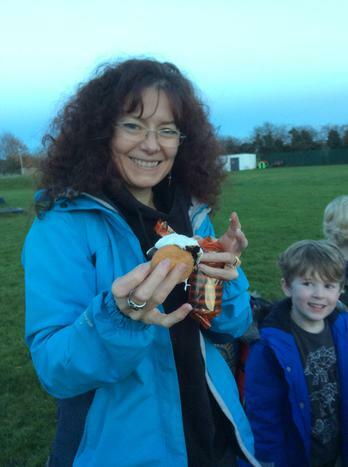 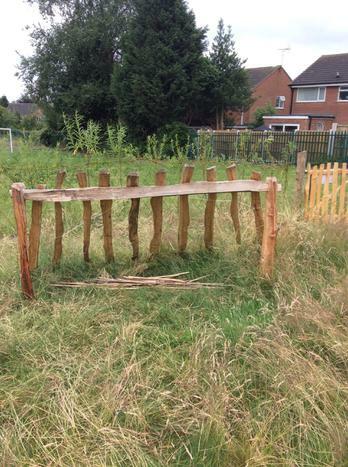 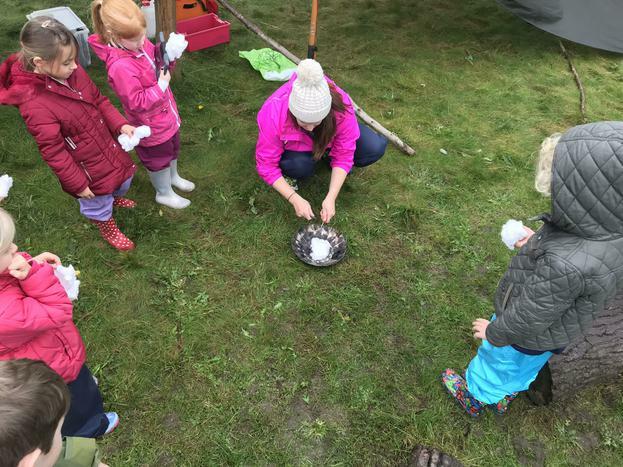 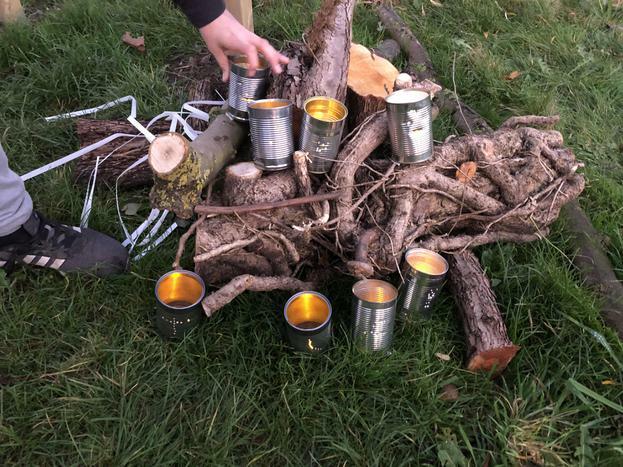 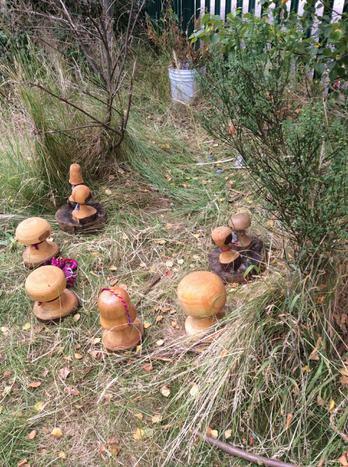 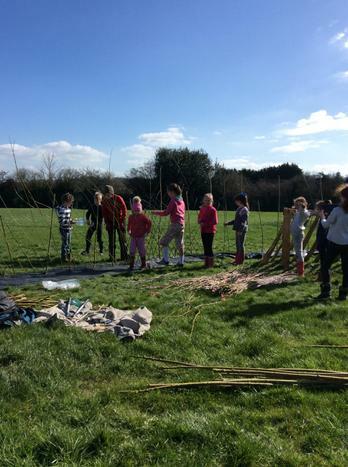 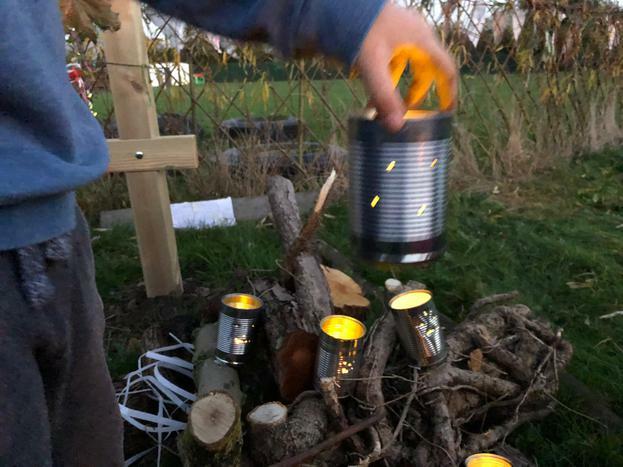 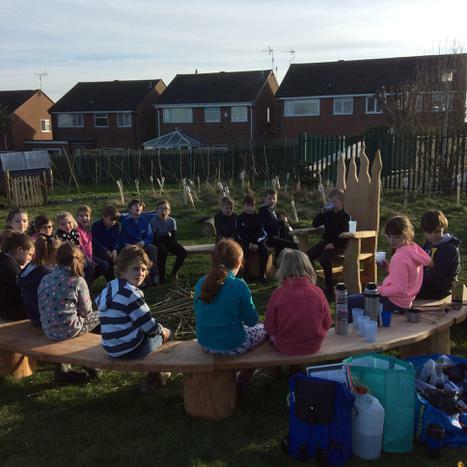 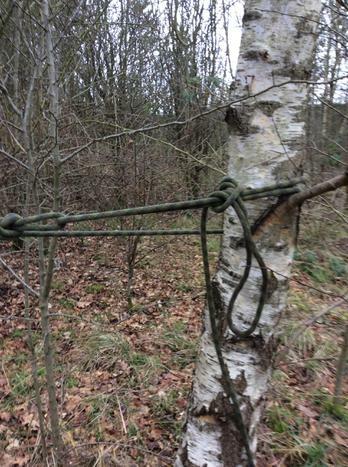 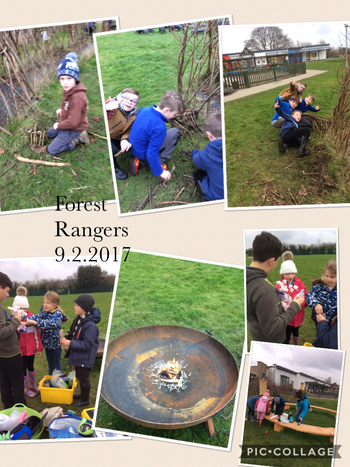 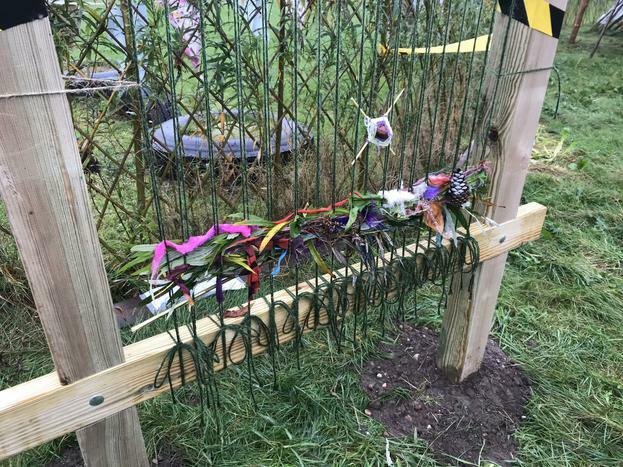 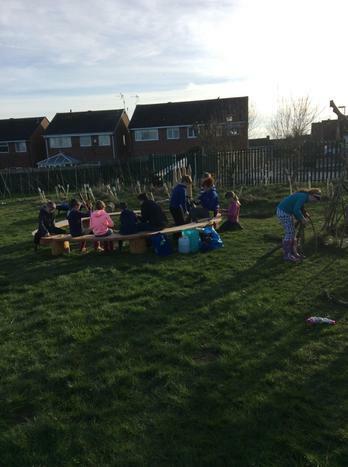 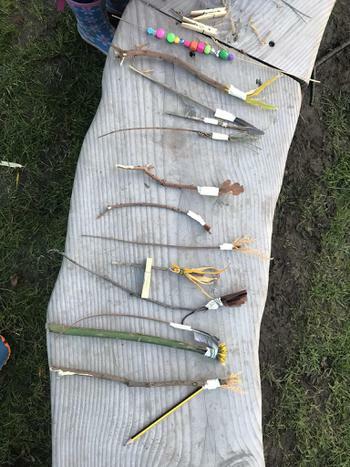 Forest Schools - what is it? 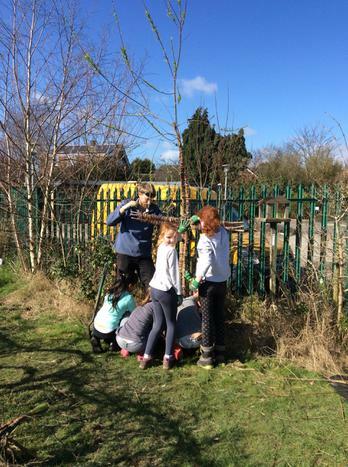 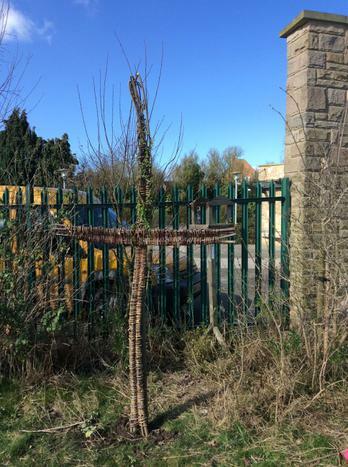 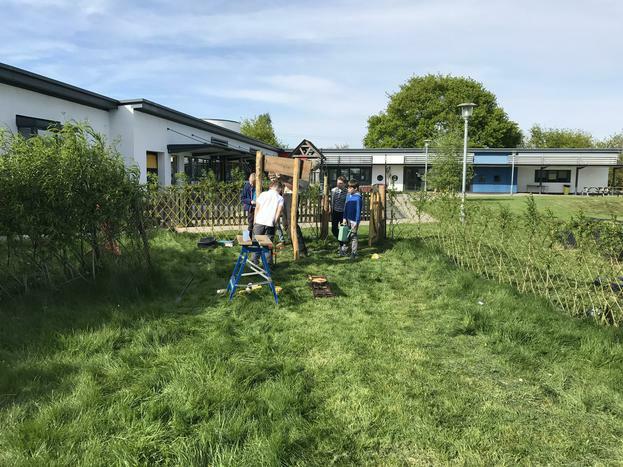 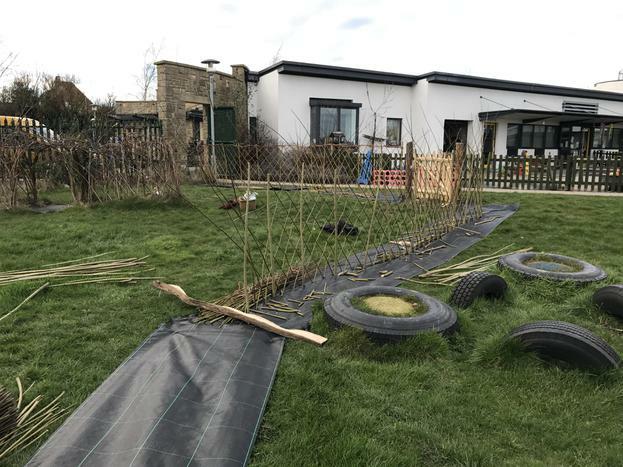 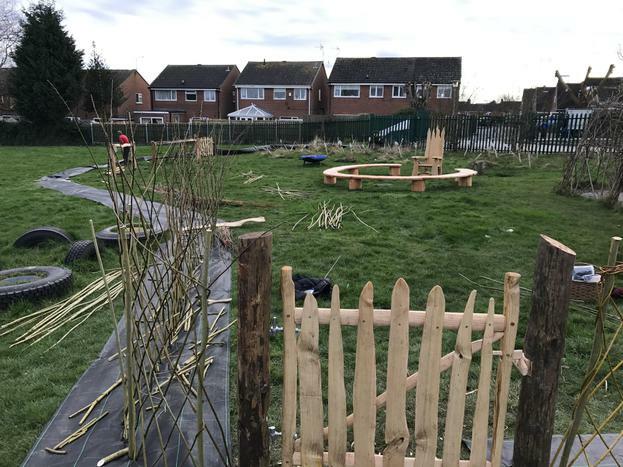 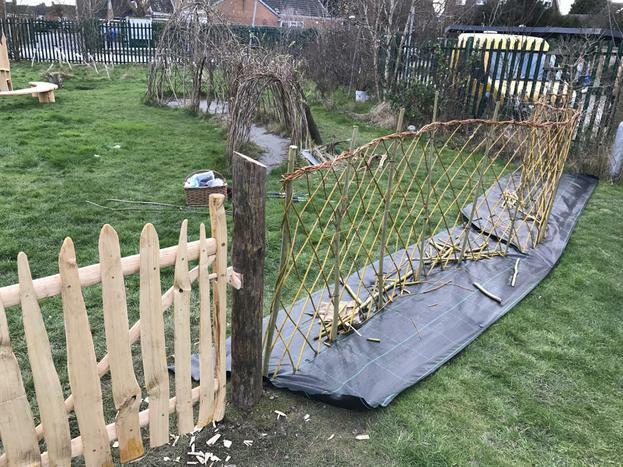 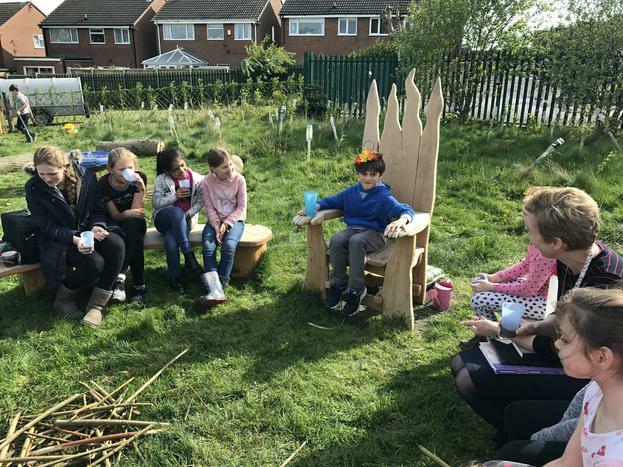 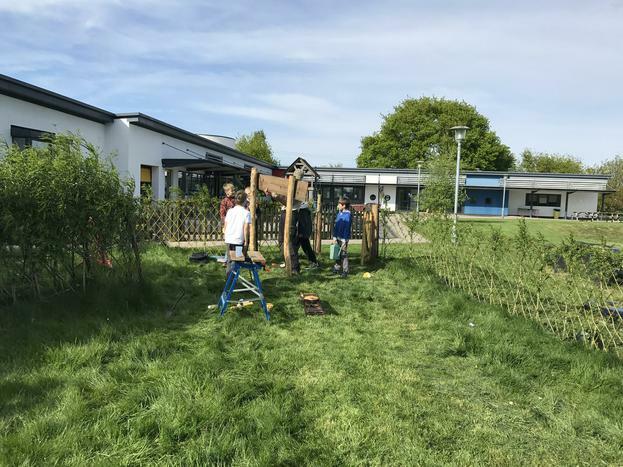 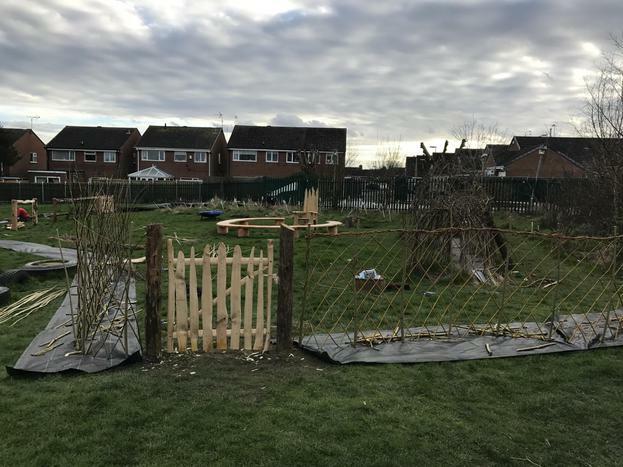 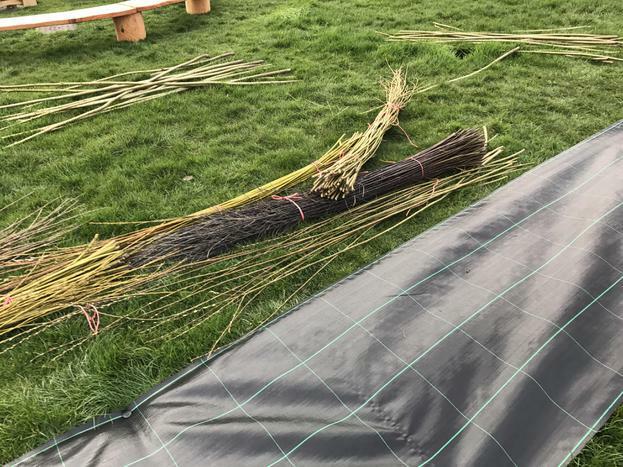 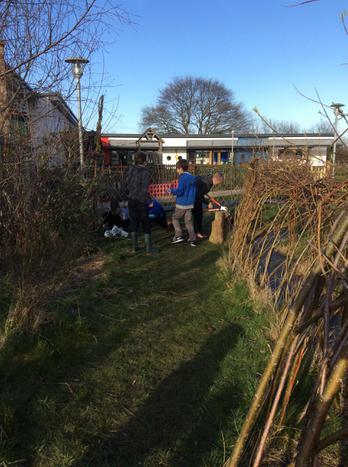 Staff from the Village Voice visited school before the Easter break this year (March 2017) to find out more about our newly established Forest School site and to also find our more about our links with schools in India.